Commercial Multi station Gyms are a great way to utilize one machine and fill the needs or many exercises. Big Fitness sells many of its gyms to condo's, apartment buildings and schools. 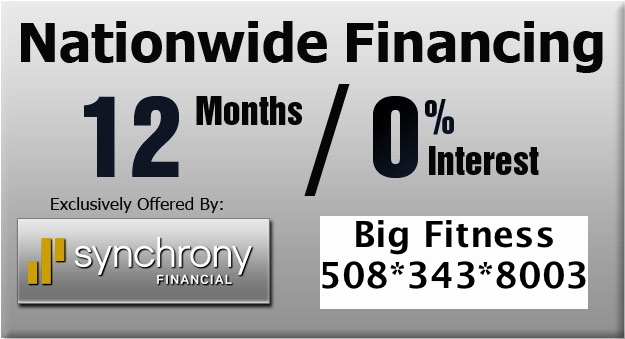 Text or Call Chris with any questions 508-343-8003. If you need a quick quote fill out our form. Need A Quote?